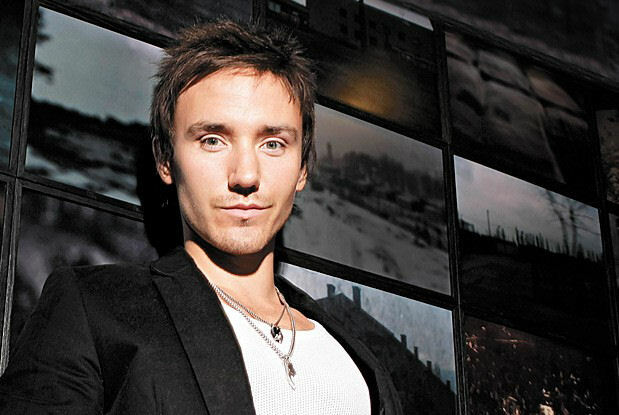 Rob Stewart, a biologist, photographer, conservationist, filmmaker, and author, will be the keynote speaker during the WEFTEC 2015 Opening General Session. Photo courtesy of The Guild Agency (New York). Every year, the Opening General Session sets the tone for the annual Water Environment Federation (WEF; Alexandria, Va.) Technical Exhibition and Conference (WEFTEC®). WEFTEC 2015 in Chicago will be no exception. On Sept. 28, the session will feature remarks from WEF President Ed McCormick and a keynote address from Rob Stewart, an award-winning biologist, photographer, conservationist, filmmaker, and author. Stewart will discuss his documentary, “Revolution,” and his efforts to raise awareness about a great evolutionary journey in human history and a revolution that’s underway to save life on Earth by balancing consumption with the natural world. “Revolution” premiered at the 2012 Toronto International Film Festival and has won numerous awards, including the Audience Award for Best Documentary at the Atlantic Film Festival, Most Popular Environmental Film Award at the Vancouver International Film Festival, the Audience Award at the Victoria Film Festival, and the Social Justice Award at the Santa Barbara International Film Festival. Stewart’s presentation will help frame the water sector’s efforts to transform sustainable water management and push water to the forefront of innovation.